Posted: Wednesday, May 27, 2015. 12:31 pm CST. Wednesday, May 27th, 2015. 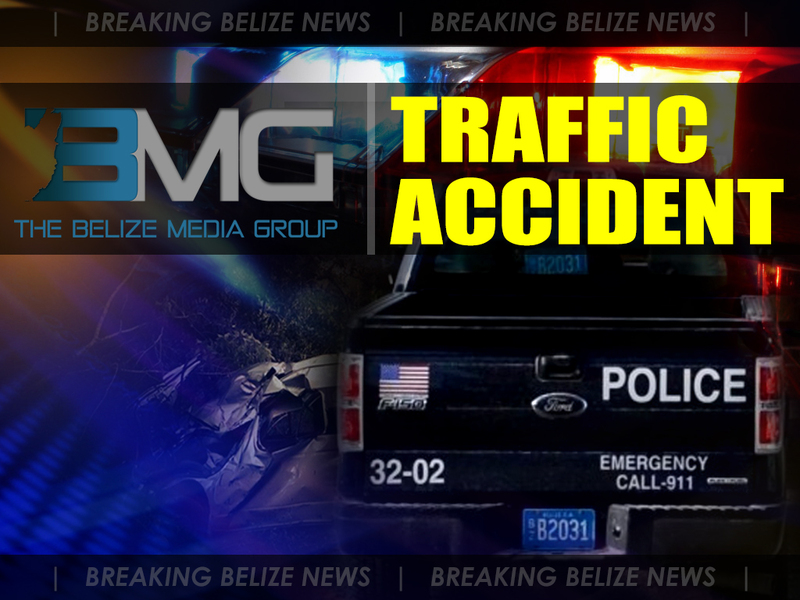 BMG: 37-year old David Marcial of Dangriga was driving his vehicle on the Stann Creek Valley Road on May 23rd around 5:30 p.m., when upon reaching mile 18 he lost control of the vehicle and knocked down Alfaro Cruz Garcia who was riding his bicycle in the opposite direction. 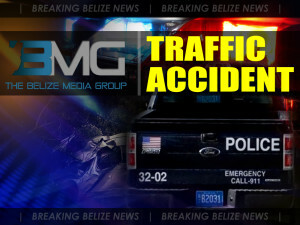 Garcia was immediately transported to the Southern Regional Hospital but succumbed to his injuries on arrival. Marcial has been served with a “Notice of Intended Prosecution” as police investigation continues.